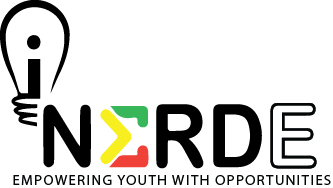 We've just wrapped up our third week of activities - and it was loaded with exciting guests, fun activities, field trips, and learning more about STEM. 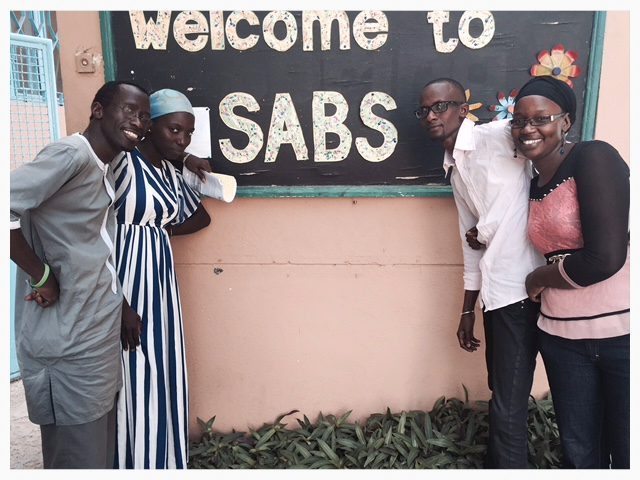 During Week Three in Bamako, students continued to practice leadership skills by engaging in public speaking activities. Student also reviewed skills learned from the previous week by taking turns teaching their peers, and began their technology session in the computer lab. Students utilized the engineering design process to figure out how to carry a ball from point A to point B using a zip line. They brainstormed a design, built it, tested it, evaluated the effectiveness and redesigned accordingly. Students started the day having discussions about the daily use and importance of water, in particular potable water. Then they discussed water filtration systems, built their own models and observed what happened when they put dirty water through their filtration system. 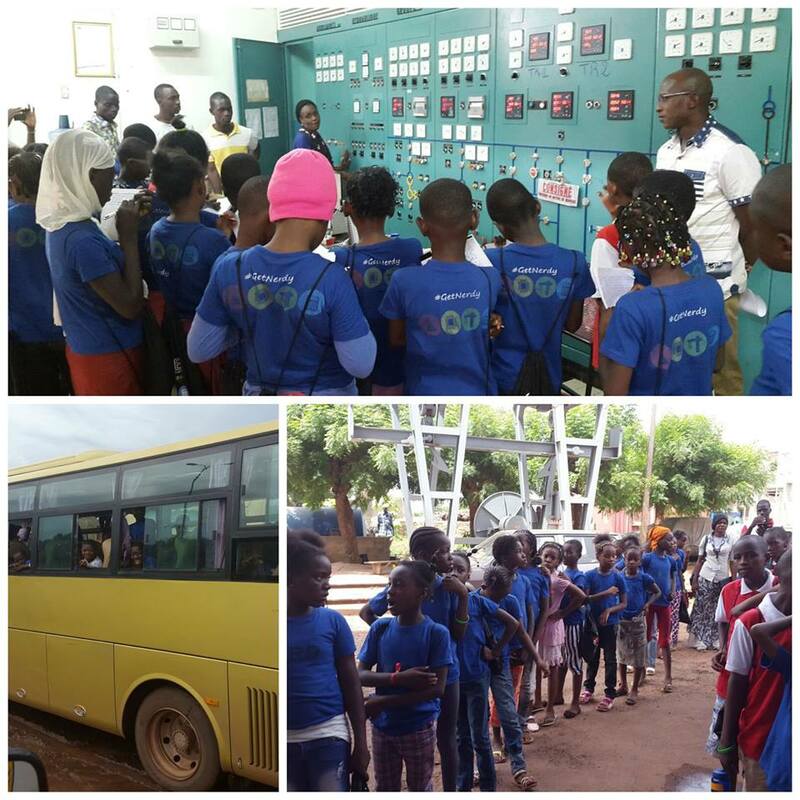 In the afternoon students went to visit Hydroelectric central de Mali. They were given a tour of the facility and explained how the flow of water is converted to electrical energy. Our group in Bamako was lucky enough to have a special guest visitor, the First Lady of Mali, Mme Keita Aminata Maiga. She greeted our students and was able to spend some time with them during their STEM lessons this past week. 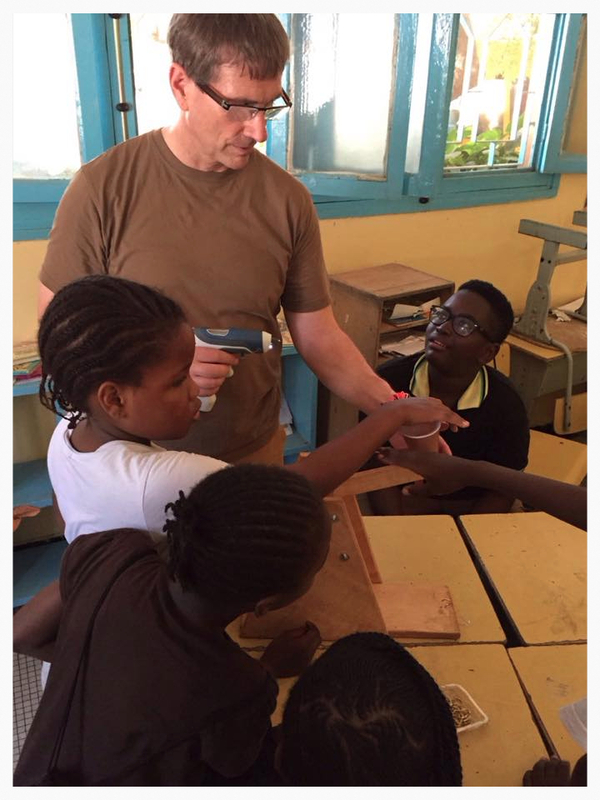 Our group in Senegal is now in its third and final week of the Colonie de Vacances STEM program. 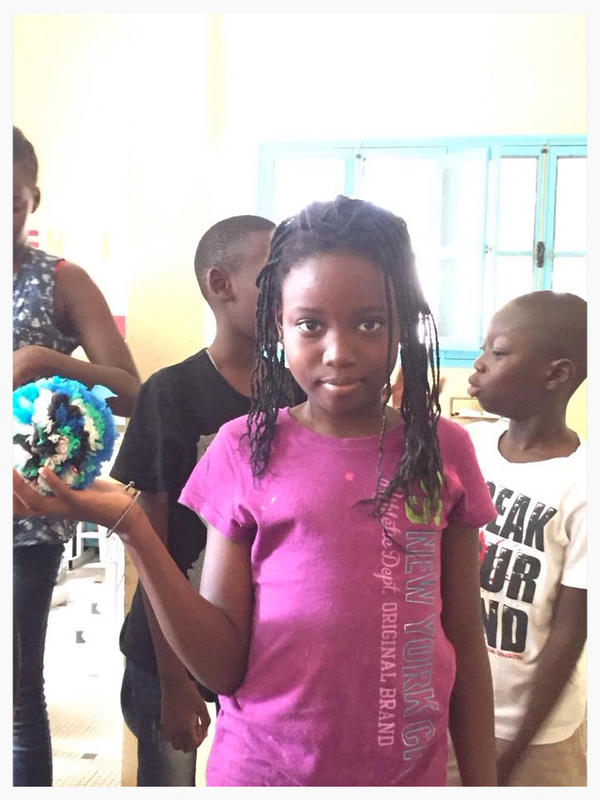 Week 2 was filled with activities like catapult building, learning about computers, a field trip to TFM television station, and a SABS presidential election. The kids built their own catapults and tested it out using different angles in order to get a greater projectile. Seeing the amazement on the kids’ faces after seeing the work of a catapult really made my day. I felt empowered to do more to bring them that same amazement. 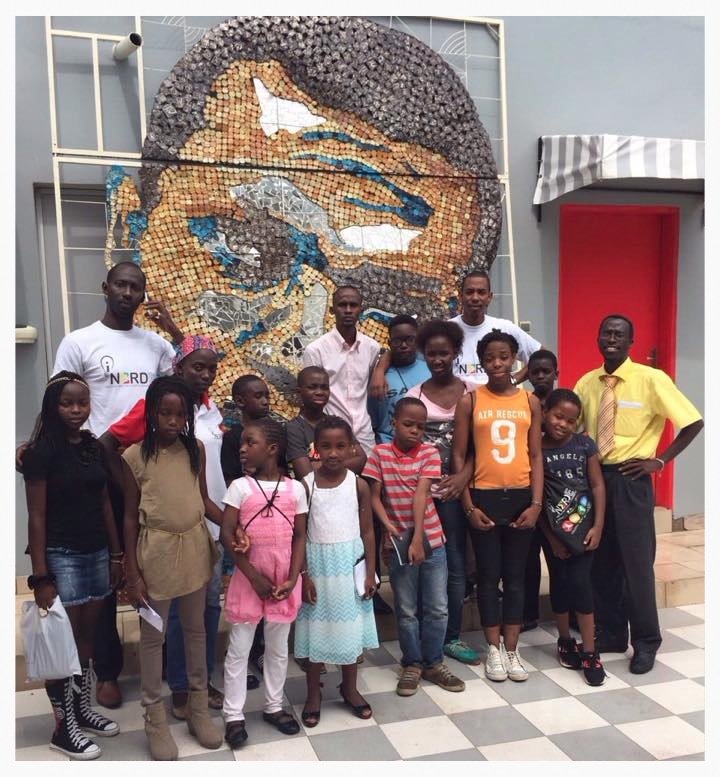 Wolof is one lingua franca in Dakar. The other, of course, is French... I was very happy, after our first lesson in computer systems, to find that the students could teach back all the components of a computer and explain what each did. Wow, so despite my terrible accent the students had actually got everything!